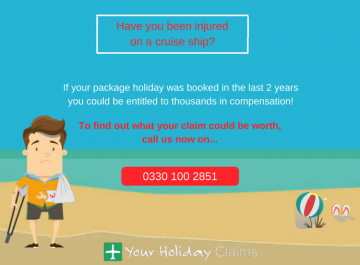 If you have suffered an accident at your hotel on a package holiday, you could be entitled to thousands of pounds in compensation. 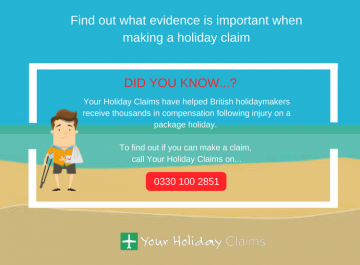 Here at YourHolidayClaims, our specialist solicitors have over 50 years combined experience helping people receive the compensation they deserve after suffering injuries caused by an accident in a hotel abroad. 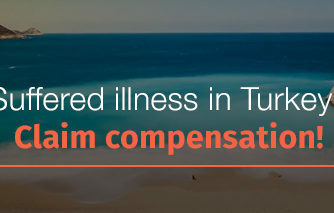 If you were affected by an accident within your hotel grounds, our specialist holiday accident solicitors could help you bring a claim directly against your tour operator right here in the UK. 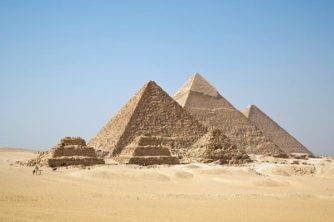 As long as the accident took place due to a fault at the hotel and your stay was booked as part of a package, your tour operator may be liable. By calling our dedicated holiday accident claims team, you can quickly discover whether you could be entitled to receive compensation. Our friendly legal experts will discuss the circumstances of your accident with you and answer any questions that you may have on the claims process. 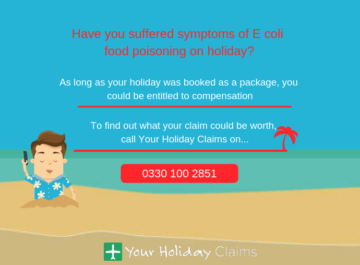 You can talk to a member of our dedicated team and discover whether you can make a hotel accident claim today by calling YourHolidayClaims onÂ 0330 100 2851. 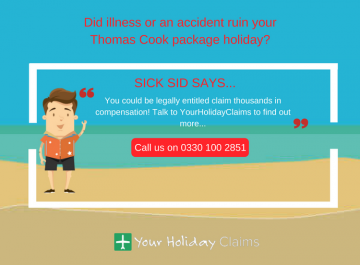 Are you legally entitled to make a hotel accident claim? 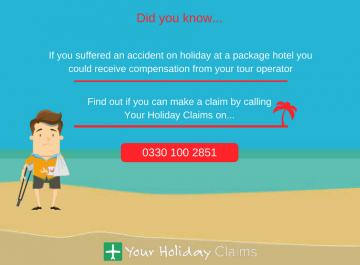 If you have suffered an accident in your hotel during a package holiday and the accident happened due to a fault at the hotel, you could be legally entitled to make a claim for holiday accident compensation. 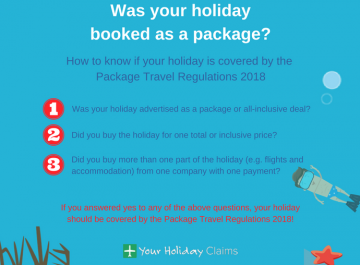 Under the Package Travel Regulations 1992, your tour operator is liable for the failings of your hotel as long as your holiday was booked as part of a package and took place in the last 3 years. 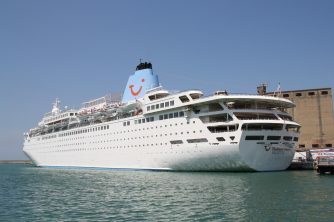 This means that your claim can be brought right here in the UK with the help of the legal experts at YourHolidayClaims. 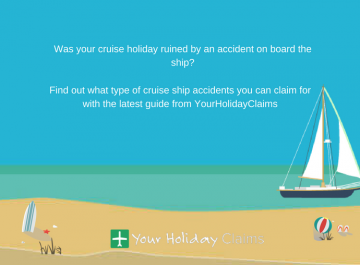 What types of hotel accident can you make a claim for? If you are unsure whether you could be entitled to make a claim, you can receive a free, no obligation consultation by giving our friendly team a call onÂ 0330 100 2851. 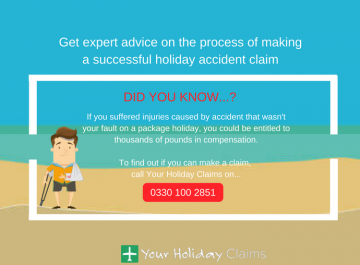 At YourHolidayClaims, we understand just how much stress suffering injuries caused by a holiday accident can be. That is why our experts are here to support you by making the claims process as hassle free as possible. Our experienced solicitors will deal directly with your tour operator on your behalf, from bringing the initial letter of claim right through to negotiating the best possible settlement for you. You will have a dedicated solicitor to keep you up to date with all progress and answer any questions you may have on the process. 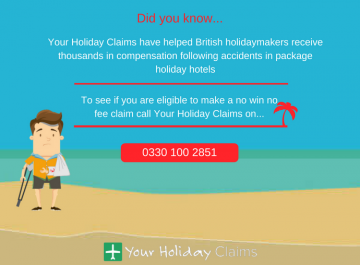 At YourHolidayClaims, we handle all hotel accident claims on a no win no fee basis, meaning that even in the event that your claim is unsuccessful, your claim won’t cost you a penny*. To talk to one of our experienced hotel accident lawyers about receive the compensation you deserve, call us today onÂ 0330 100 2851. Or, if you’d prefer to arrange a call back with a member of our team at a time that suits you, simply complete our quick online contact form here.